For entrepreneurs and bloggers who established their own website for customers and followers, SEO is crucial to building their empire. 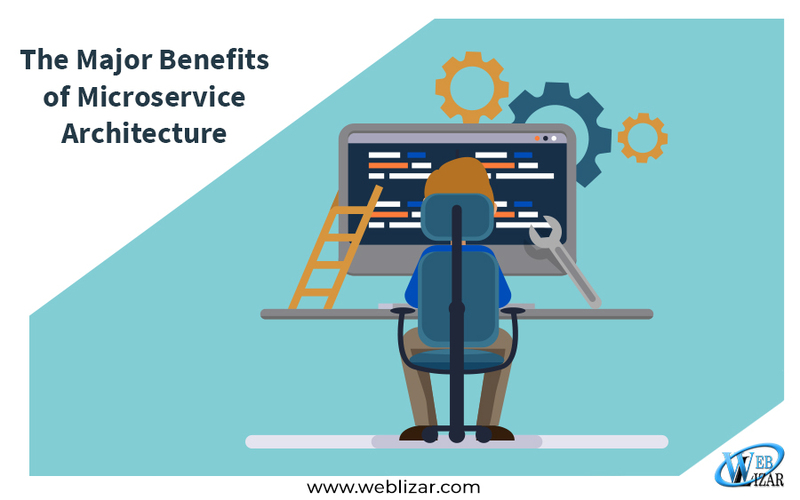 With the proper strategies, you are able to take advantage of the benefits it has to reap, all with low costs and high rewards. Yes, SEO strategies don’t need to kill your budget, making it a powerful tool for both startups and huge businesses. But how exactly would use Google SEO help with your startup business? There are so many advantages and reasons why you need to begin including SEO in your business strategies! 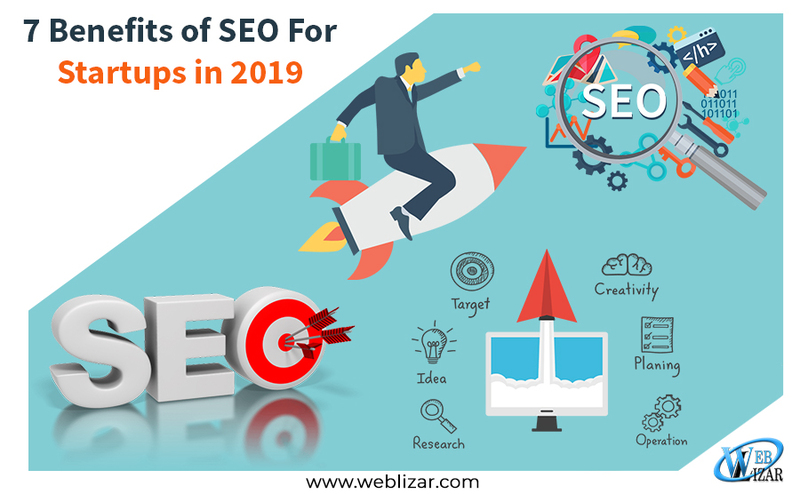 Read on as I show you the seven benefits of SEO for startups this 2019. When you just began your startup business, you won’t have any initial data about your target audience and potential customers. That’s where SEO comes along, which helps accumulate data as time goes by. The more research on SEO you do, the more you learn about what your potential customers search for. This can help you create the enticing content and know what you should offer to make them create wise buying decisions. There are free SEO tools that help you do just that, checking what words target customers are using when conducting searches. Or you can make your own search related to the startup to see what’s popular and what you can utilize for your business! 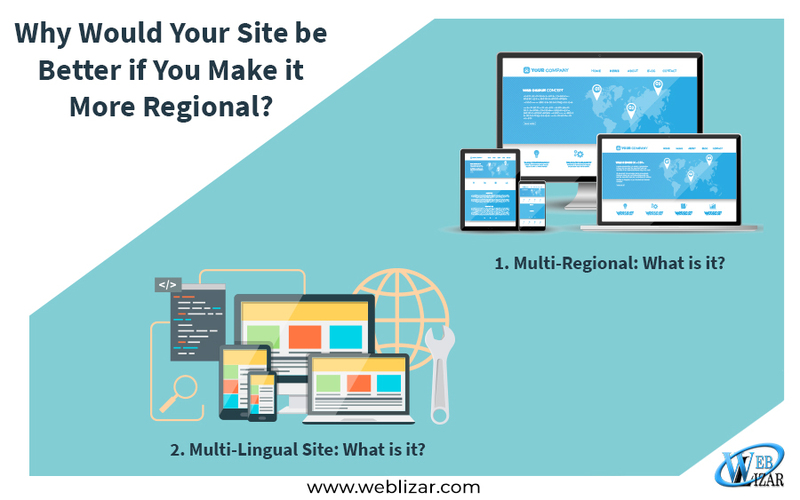 As a startup, it gets difficult finding the traffic and revenue from the many competitors and websites with similar products and services as you do. SEO can help get that traffic you need as you rank higher, and when optimizing your website for SEO, you’re able to have better conversion rates and revenue. Rather than investing all your money on advertising and other marketing strategies, focusing on SEO and best practices can help you rank higher on search engines, having more people interested in what you have to offer to find you. It drives both search engine AND organic traffic! You heard it right! SEO is completely free of charge and you can do it at low costs, investing in tools or working with companies that focus on boosting your website’s SEO. But even then, you can do it yourself or with the team completely free. There are helpful tools Google and other companies offer for free to help with your search engine rankings. This help do website checks to see if your design and pages are good enough to rank higher, as well as keyword planners to help you get ideas for content and how to create the worthy articles people will want to read and stay for. The similar data you get about customers and target audiences are the same data that can help you make informed business decisions as a startup. Learning about customer behavior can help you learn which content is better, what products and services to push selling, and what else you can do to grow your startup for successful launches and growth. When you figure out (and continue to learn) about your consumers, you’re able to know and decide ways on how you can convert them to transact with you. 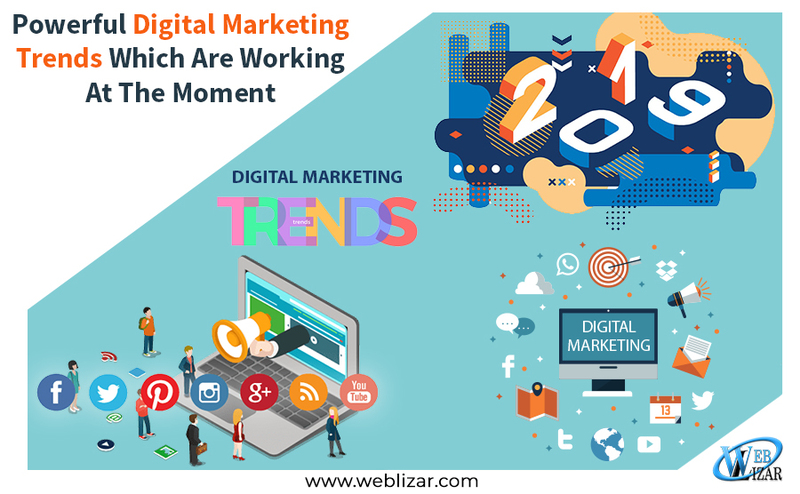 It helps you create content geared towards your target audience, also improving your decision-making in keyword choices and the like. SEO can even build your startup’s trust and value with customers and potential clients. We all know how difficult it is to grow in reputation as starting businesses, which is why SEO can help strengthen it. When you show up higher on search result rankings, it can build customer trust knowing that you’re on one of the top places. From there, you’re able to work towards building credibility and respect for your company, a huge necessity when getting sales and garnering good conversions! Let’s face it: When you pay for advertisements, it would only deliver short-term results at such high prices! With SEO, it helps give you an idea of what your target audience and visitors want to see and read. Rather than having high traffic ONLY until your advertisements expire, good SEO builds the right audience slowly but surely. The more informative, helpful, and engaging your content is, the more popular it can get, and the stronger your SEO is. It’s a process, but it’s worth the long-term goals. As a startup, building a digital presence is crucial but also difficult, regardless of what industry you’re in. 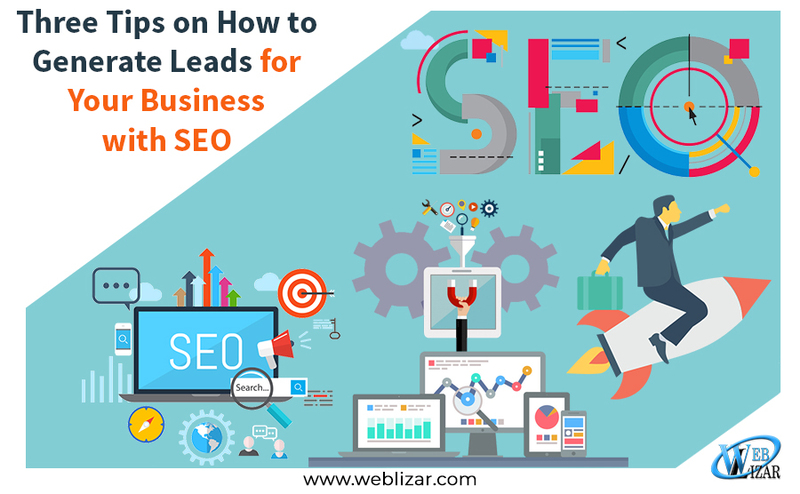 With SEO, they provide the proper tools to provide data about your target audiences and also have you build customer bases while promoting consumer trust at lower prices. This is exactly what startups need right now, especially if they don’t have a budget. SEO is perfect to, begin with when building your brand, whether you do it yourself or with an established company. SEO takes a lot of time and effort, but with low costs and the profitable rewards, it’s worth putting in the work. Not only is it able to grow your following and traffic, but it can put you in the map. Well, technically the search engine map that millions use each day! Hopefully, this article on the seven benefits of SEO for startups in 2019 helped you out. So don’t wait any longer and look into creating the powerful SEO strategy you need for your startup now! If you have any questions or want to share your experiences and stories on how SEO helps your startup, then comment below. Your thoughts are much appreciated.